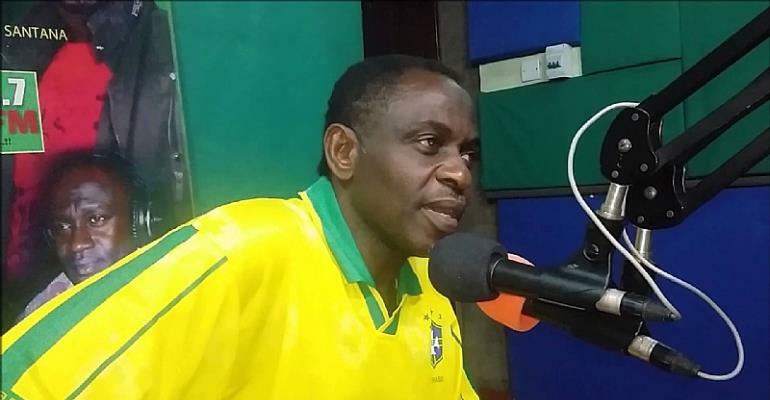 Former Ebusua Dwarfs coach, J. E. Sarpong believes former Ghanaian international, Mohammed Ahmed Polo was a better than Barcelona forward, Lionel Messi. The Argentine international is regarded as one of the best players on the planet due to his exploits to unlock defenders and his attacking instinct. But according to the veteran trainer, even though Polo played mostly in Africa during his days of playing football but he was a better player than the five-time FIFA Ballon d’Or winner. “I can confidently tell you that Mohammed Ahmed Polo is better than Lionel Messi,” he told Accra FM. “Even though there was no technology in Polo’s era to determine an offside as compared today but with the way he [Mohammed Polo] was playing, no player could have been compared to him if he should have played in Europe. “He played in mostly in Africa in his days and so the world couldn’t see him see him properly. “No doubt that Messi is a good player but comparatively, Polo is better than Messi,” he added. Mohammed Ahmed Polo was part of 1978 that won the Africa Cup of Nations held in Ghana.